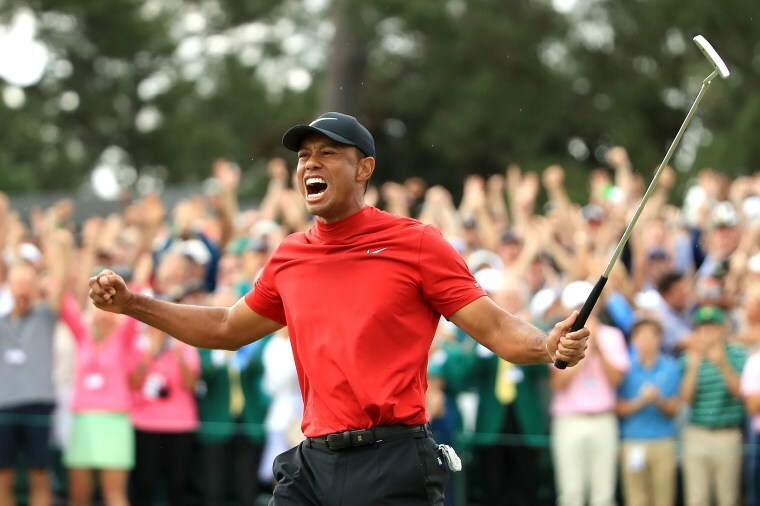 Tiger Woods' Masters title was impressive. But athletic achievement and redemption are different things. There’s seemingly no adversity that can’t be overcome by succeeding on the green, the court, or the field. The day after Kansas City Chiefs linebacker Jovan Belcher murdered his daughter’s mother and then shot himself in front of two of the team’s coaches, a Sports Illustrated column about the game by venerable NFL writer Peter King was peppered with quotes from players about how “I'd like to think maybe I had some help, somewhere, from No. 59,” as though Belcher had been the victim of a tragic accident and not the perpetrator of a murder-suicide that left his daughter an orphan.